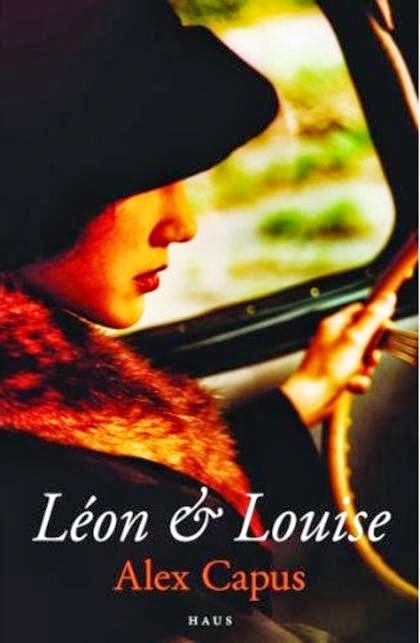 a book chick: "Leon and Louise"
my take: It's amazing how many books have come from World War II. My friend Julie and I have oft wondered what the literary world would have done if not for the trauma and subsequent writing material from that event. Here's a WWII story from a new (for me) perspective: Paris before and during the siege, with a side trip to Senegal. The story begins during WWI, but stays away from battles and most of the blood and guts either war was known for. Essentially a love story, it's a quiet book written by a Swiss author in German ... which is maybe why Paris during WWII doesn't seem too brutal ... all in your perspective. That said, I enjoyed this enormously. my source: I read about this on Oprah.com, pinned it on Pinterest, gave it to my friend Brenda for Christmas, and she shared it back at me. Books: the gifts that keep on giving.